Giovanni Donati has significant experience in executive search within wealth management and private banking. He focuses on key wealth centres in EMEA, such as London, Switzerland, Monaco, Luxembourg and Dubai, as well as emerging markets, where he has a strong network. 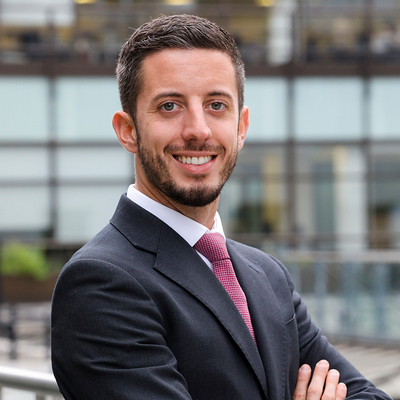 His deep understanding of the financial services industry makes Giovanni a valuable contributor to UK and international search projects.